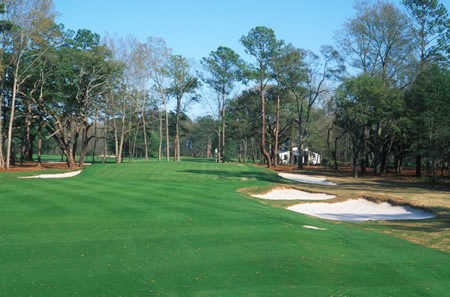 The Chechessee Creek Club golf course is often referred to as a throwback, which it is in almost every way imaginable, including the length of the course. The layout tips out at 6,641 yards, bringing shot making and club selection back into the strategic realm. Members also enjoy one of the game's great traditions via the club's caddie program. Caddies are mandatory from the first tee-time in the morning until the early afternoon. 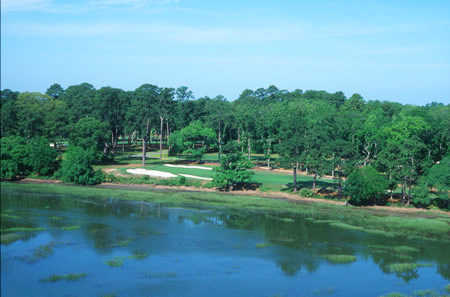 Course architects Ben Crenshaw and Bill Coore were presented with a lush canvas of mature low country pines and oaks nestled by the languid waters of Chechessee Creek. 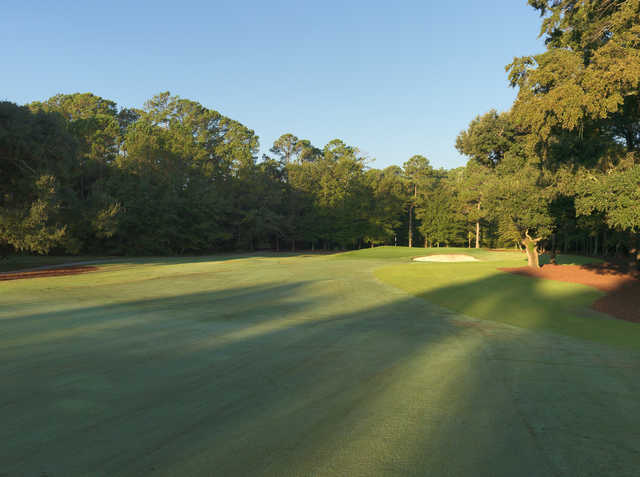 Probably the most difficult hole at Chechessee Creek Club is the par-4 eighth, which stretches 440 yards from the back tees. 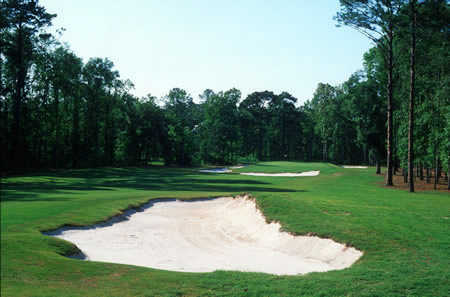 There are bunkers everywhere, including the deep bunkers on each side of the long and narrow green. Played golf with several friends Friday, May 13. Upon our arrival we were greeted at the door by the Head Pro. He introduced himself and so did everyone else as we moved around the clubhouse and locker room preparing for our round. Everyone that we met was extremely friendly and willing to assist in any way possible. Caddies were extremely knowledgeable, professional and made the round more enjoyable. Following our round we enjoyed a couple of beverages in the bar, where again, everyone we met was extremely friendly and professional. 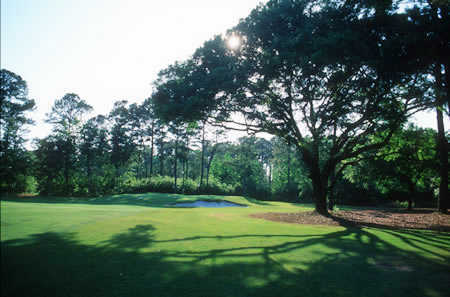 The golf course was in great condition and I look forward to playing it again. It is difficult to find an all around positive experience such as the one we had at Chechessee. Thank you. I played Chechesee the third week in March. cooler temperatures. 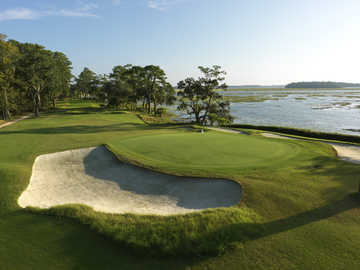 The clubhouse and pro shop staff were most inviting and encouraging. The food and service in the dining room was above reproach. It was a great golf experience. Greens are in bad shape. Okay be this place has financial issues? Many better options in low country. Too bad. Nice layout but not good condition.